Benjamin's first race! 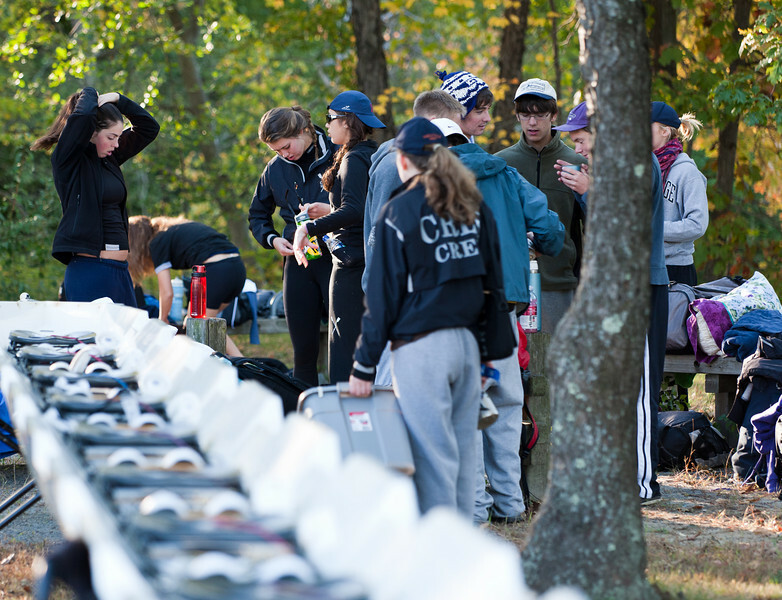 He coxed the boys novice eight, and they did very well, beating some varsity boats. And Isabel raced a double and an eight. Hers was the only girls double, and they beat a couple fours.